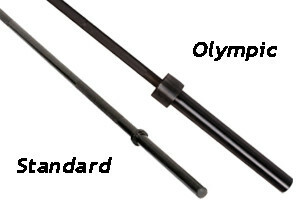 We generally recommend olympic weights, but there are a couple reasons you might want standard weights. 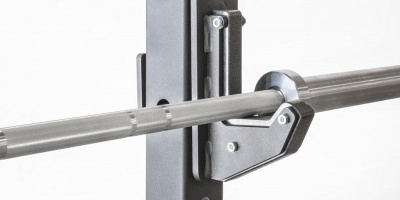 Any olympic-width rack, whether it's a power rack or the rack attached to a bench, is about 48" wide, so it will require a bar that has about 52" (or more) of space between the inside collars. 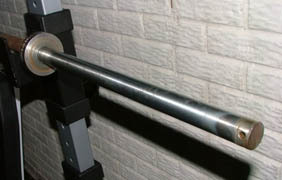 That way you can load plates on the bar without the rack interfering.